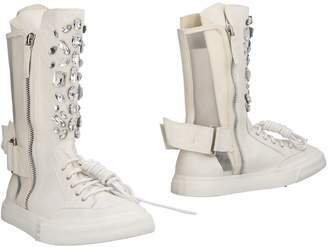 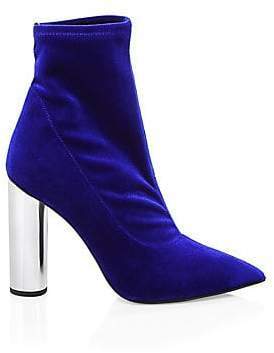 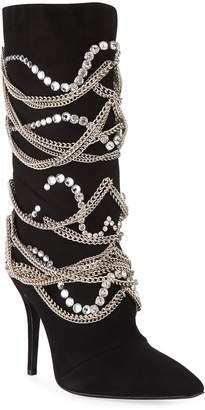 Giuseppe Zanotti Design creates boundary pushing footwear for connoisseurs of flawless construction and opulent detailing. 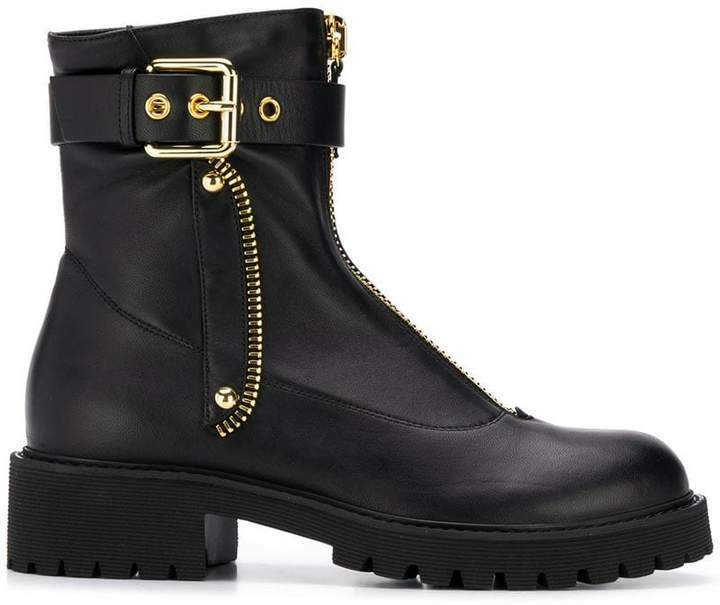 Constructed in San Mauro Pascoli and underpinned by artisan Italian cordwaining, a Giuseppe last is guaranteed to break rules in the best possible way. 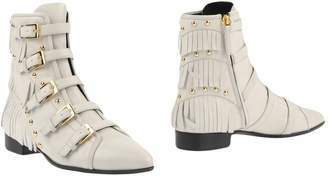 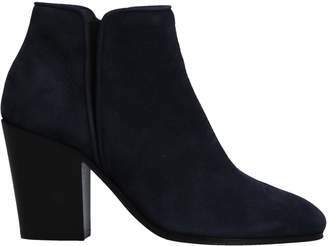 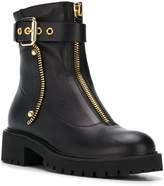 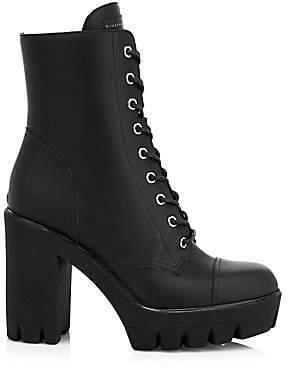 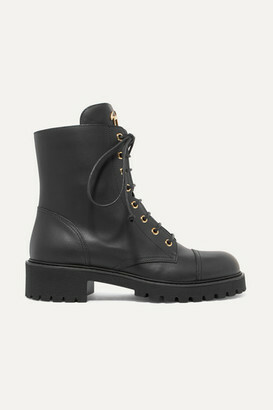 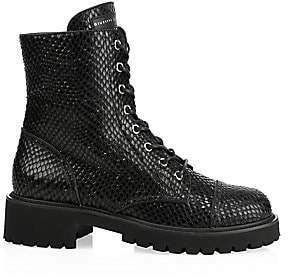 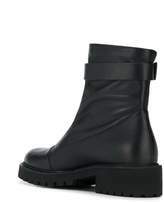 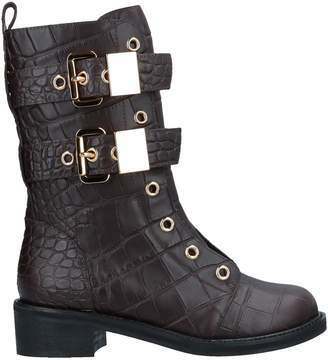 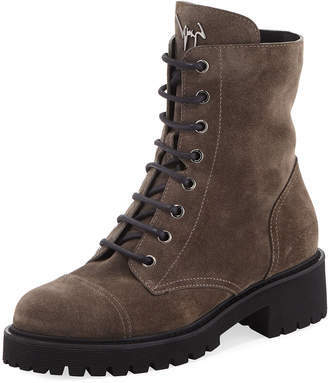 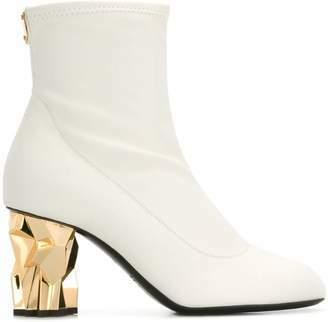 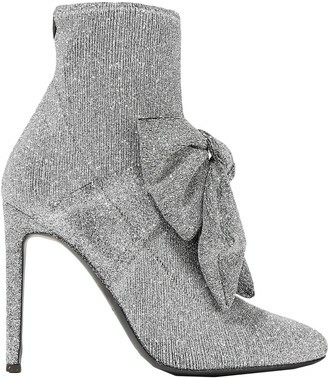 These boots feature a chunky heel, a round toe, gold-tone hardware, a front zip fastening and a buckle fastening.